Get that Black Friday feeling, at Christmas time! It’s been an entire week since the biggest shopping day of the year. Have you recovered yet? Do you need a few more days to rest and relax? In the sheer frenzy that was Black Friday, you may have managed to miss some of the best mobile phone deals. Yikes. Don’t panic. It’s not quite game over. There’s hope for you yet. After all, as one door closes, another one swings right open. And luckily, at Buymobiles.net we’ve got some epic Christmas deals starting on Monday 3rd December. You can find the offers here when they start. In the meantime, let’s take a look at some of the greatest smartphones that will be on offer when the big day arrives. Ready for our Christmas deals? Here’s a phone you’re sure to see in this year’s lineup. Boasting a cool 6.1-inch Liquid Retina display and a minimal look, iPhone XR is one of the best new smartphones of 2018. 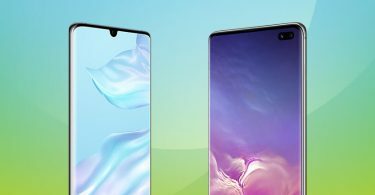 The device has many of the same features as the more premium model, such as Advanced Face ID and the latest chipset too. If you’re looking for a model that gives you many of the features we saw on iPhone X in a beautiful array of colours, you can’t go wrong with this one. 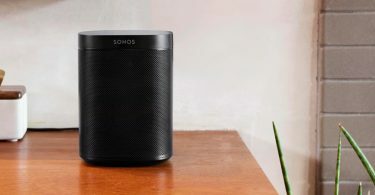 It’s the ideal device for Apple fans who want to a more affordable alternative. The next level up, iPhone Xs is arguably the best Apple model to date. Let’s face it, everything about this device screams premium from its specially formulated glass cover to its ultra-futuristic design. 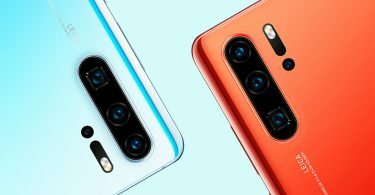 You get the A12 bionic chipset too, improved Face ID, and a camera that will blow your socks off. The screen quality is immense too, as the phone packs a stunning OLED panel display. Needless to say, it’s quite the machine. Should you have had your eye on this device for quite some time, you might want to hold fire until Monday 3rd December. The device is certain to be part of our Christmas offers, which means that you might just be able to bag yourself a real bargain here. Score. The Huawei Mate 20 Pro is a seriously awesome phone. 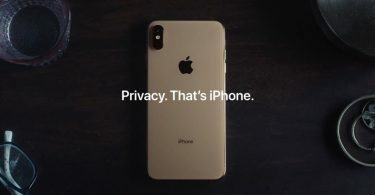 It’s got an under-the-screen fingerprint sensor, a professional triple-camera setup, and the unique ability to charge compatible wireless phones. The design is everything you expect from a contemporary smartphone – streamlined, minimal, and cool. Plus, there’s the 6.39-inch OLED display which is more than you would get with most flagships. All in all, it’s worth checking out. 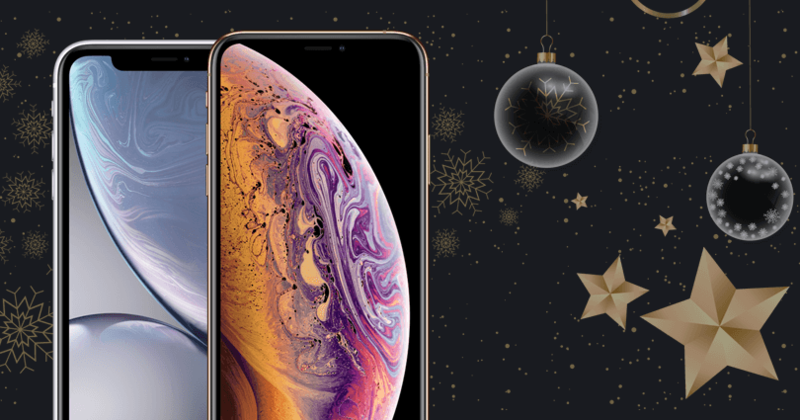 Watch this space for some of the best Huawei Mate 20 Pro Christmas deals. If you’re simply too excited for Christmas, you can check out some of our best-selling deals by clicking the banner below.